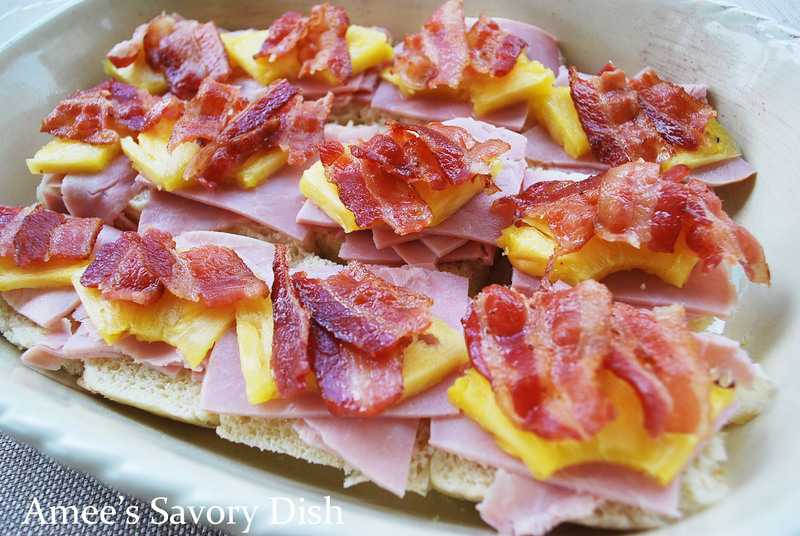 Hawaiian ham sliders are delicious mini sandwiches, filled with teriyaki glazed ham, pineapple, bacon, and cheese. These melt-in-your-mouth ham sliders explode with flavor, a sweet and savory combination inspired by my favorite flavors of the Hawaiian Islands. 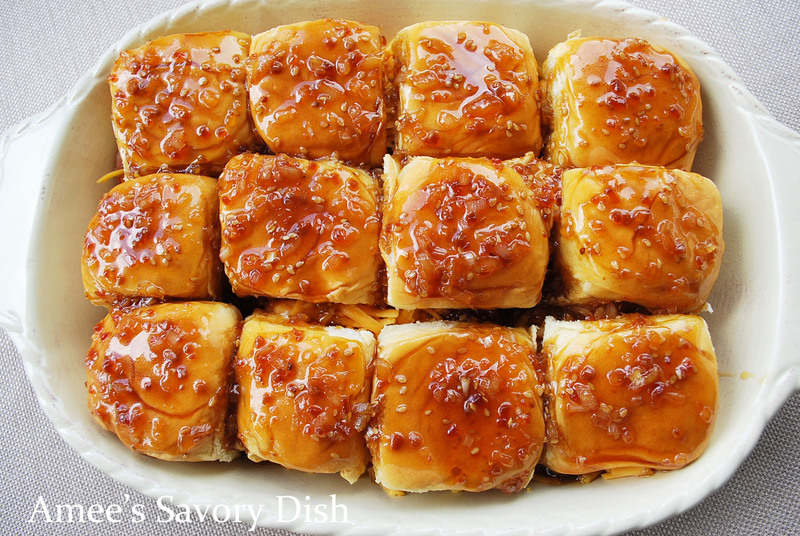 This recipe makes a great appetizer and can easily be doubled for a larger group. Believe me, you will want to double them. They won’t last long! 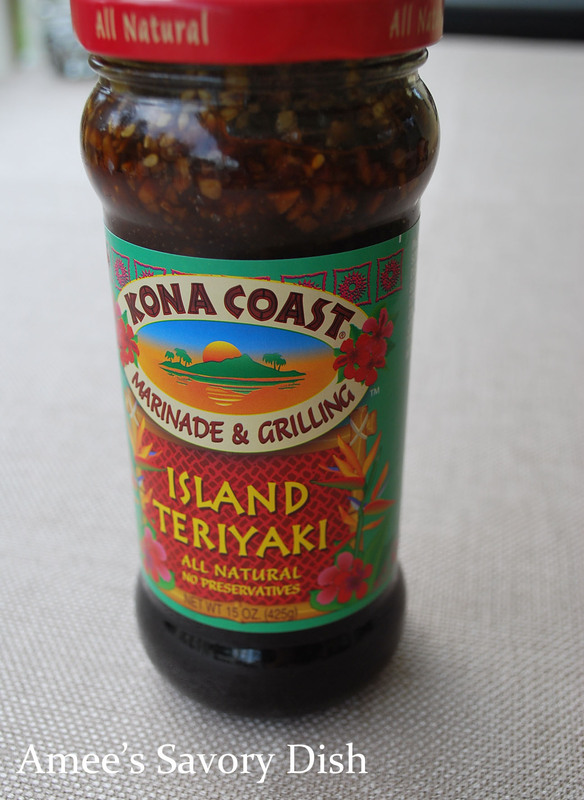 I recommend using a good-quality teriyaki sauce, like the one pictured here. Make sure that you pre-slice your rolls, so the sliders will be easier to separate when serving. Top rolls with sliced ham, pineapple and bacon. Easy breezy. After adding the shredded cheese, place bun tops on sliders and pour the warm, prepared sauce on top. Bake for 25 minutes covered, then uncover and bake 5-10 minutes more. Garnish the Hawaiian ham sliders with pineapple and a cherry, then watch them disappear. 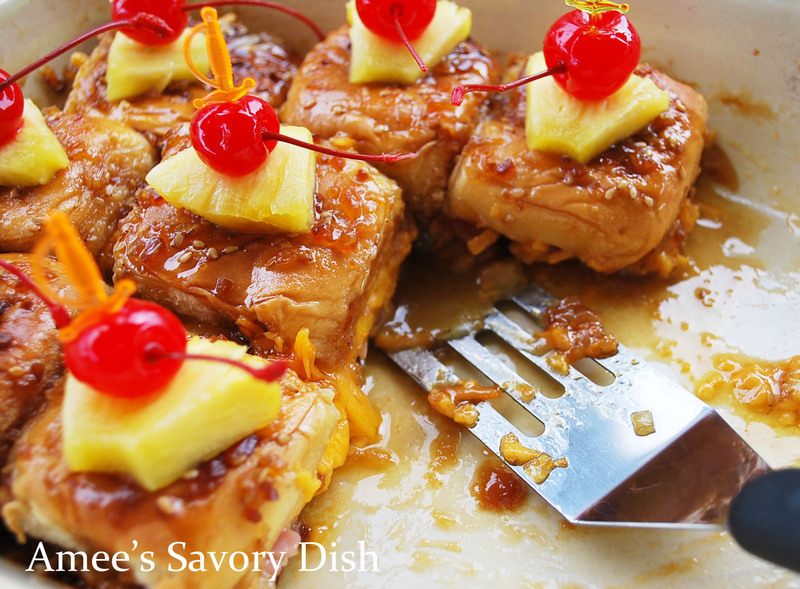 *This post is part of my entry in to the KING’S HAWAIIAN® Go PupuleTM Recipe Sweepstakes. Pool party food . . . whoohoo! Hope you are having a good summer! Thank you Jennifer! Same to you!! What fabulous looking sliders!! 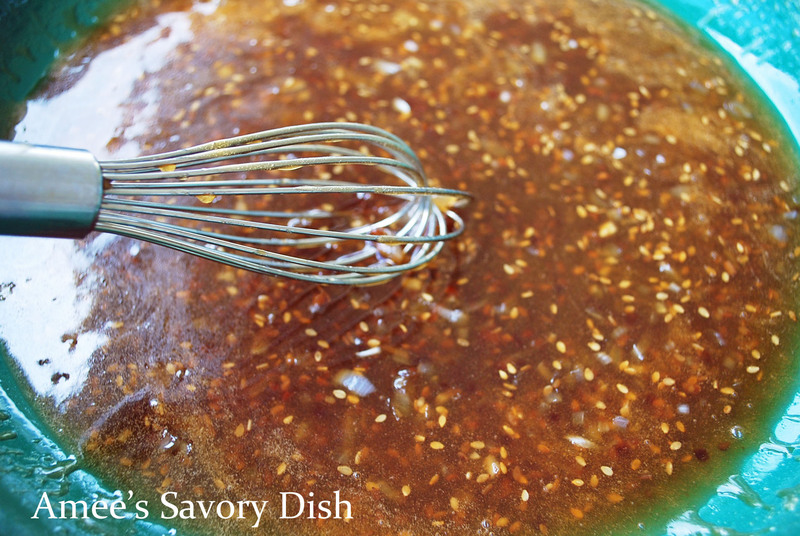 I cannot wait to try this delicious recipe!